We told ya it wouldn’t be long… and it wasn’t. 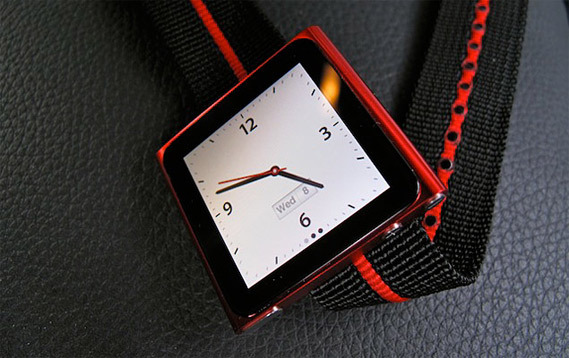 The Hex Watch Band is a silicone strap that your iPod Nano drops into – making it a fancy iTunes using watch… FOR DORKS! If that describes you, get out your $25. You are gonna need it. Wanna be a huge dork? 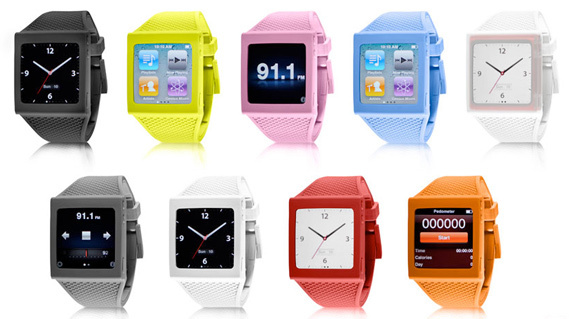 Get yourself a Zulu strap and mount your new iPod Nano on your wrist. I dunno fellas… I know that would be great functionality in a small package, but really? Really? I’ll stick with my obsolete swiss auto. 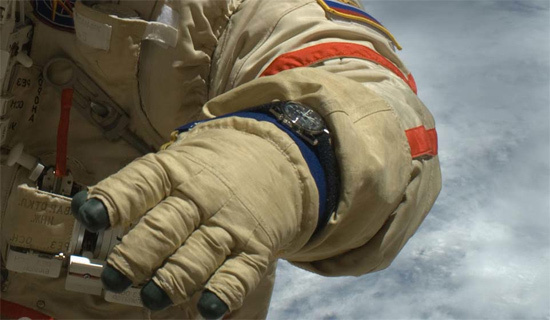 On the 1st of March 1965, Omega’s Speedmaster chronograph was “flight-qualified by NASA for all manned space missions.” From that point forward, the Speedmaster became a coveted watch by collectors and watch abusers alike. 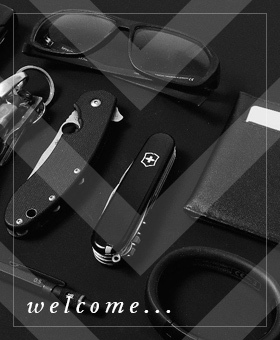 To put it frank, the Speedmaster is a tool watch with the looks of a highly refined and swiss fashion watch. To me, it’s perfection. 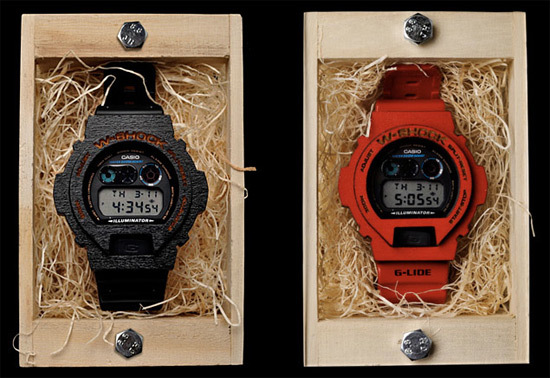 During the closing days of the Vietnam war, a new watch was born. 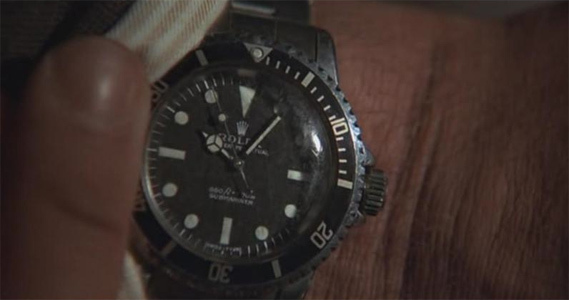 Members of the SEALs, Green Berets, and other Special Forces teams were issued what many consider to be the finest military timepiece ever produced. Today, we call it the Benrus Type I watch. 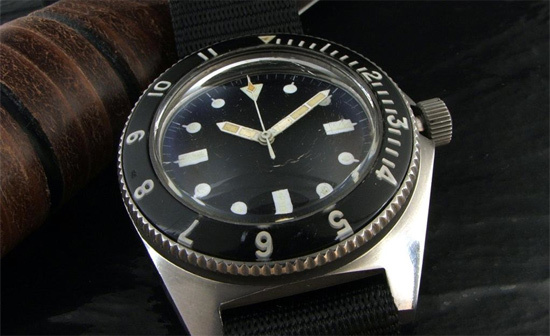 The Type I was a very simple dive watch built to be easily readable and absolutely bulletproof. The 42mm steel watch was powered by a very high quality 17 jewel ETA automatic movement – an extremely robust and very accurate machine. Packaged with the simple exterior, this watch quickly became a favorite amongst military folks and collectors alike.